Client Projects — Schiller Construction Inc.
Every project has it's own story regardless of size or location. 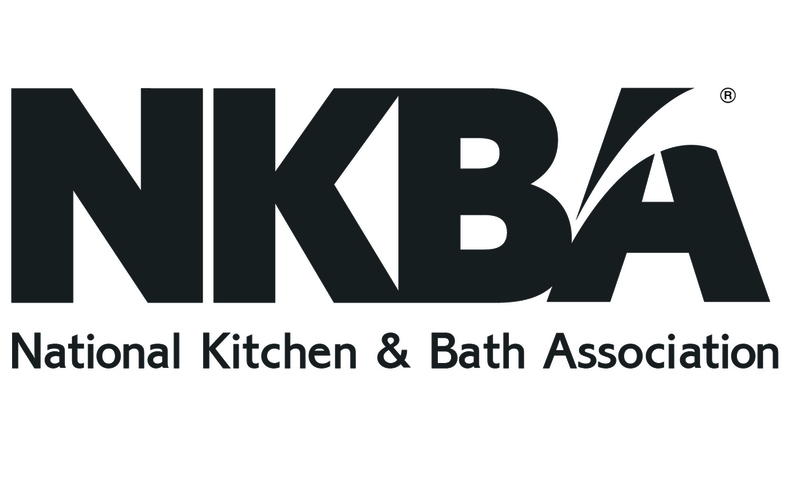 Here are a few projects that we have completed and a little bit about their particular story. One of the goals with this project was to make the exterior of the house low maintenance, yet still attractive. By using aluminum clad wood windows, an integral color stucco finish and limiting the southern wood exposure, maintenance is kept to a minimum. We are not sure how to describe this project; it's not quite Spanish nor is it Tuscan, but the client liked it and claimed it as their own. The preliminary floor plan was a bit too large and during design review it was decided to shrink the square footage. This allowed for finer interior / exterior finishes and in the end, it worked out perfectly. During the production of this project the client fell in love with the idea of a real slate roof. After a bit of discussion and budget review, it was agreed upon to look deeper into it. It took a bit of searching, but a quality local vendor was eventually located and the end-result was well worth it. Although we were aware that the project was going to have a solar component, it was not clear that the client was thinking on such a large scale. When it came time, the client asked for a very substantial system with battery backups that would allow the home to operate at full capacity 24/7 365, regardless of the weather or disruptions from the power grid. This project like many others started out as a 1950's ranch house. It was boxy, dark and had no flow. By removing a few walls the space opened up and the flow improved greatly. With the addition of natural light and bright colors the new larger space came to life. The desire to display family items led to a large bank of glass cabinets. With the new space, pottery, books, and pictures that had been hiding away for years got a new life. The direction from the beginning was simple. "We entertain and want a kitchen and eating space that will accommodate 40 people" ..."Oh, and I also love to bake." Once again walls were to be removed. The challenge here was the large second story sitting on top of the entertainment space. Another twist was getting more light in the space. A large window was added as well as two sliding glass doors to allow for a slew of people to flow in and out of the back yard with ease. Like many room remodels, the main priority here was to create spaciousness. This project was unique, however, in that our client wanted to make sure that the kitchen had a bit of a farmhouse feel. A vaulted ceiling including windows combined with the clean look of the white cabinetry to give this kitchen an open, breathable design that had a bit of a farmhouse twist to it also. The old kitchen was tired and the design was boxy. Although the budget was tight, by retaining the existing window and flooring plus some creative client purchasing, everything worked out. Projects all have there challenges but when the team is flexible and creative, obstacles often turn into great solutions. Note the one year old Thermador oven the client located and purchased at a deep discount. Nice find! Eliminating grout and adding more metal aspects was a major focus of this remodel. It was mainly for maintenance issues and to simplify cleaning. It all made perfect sense. The metal back-splash behind the oven/stove was added to incorporate the desire for metallic features. Although it looks like multiple small pieces of metal pieced together, it is actually one big piece of stainless steel. The common theme of metal details continue on both the cabinets themselves and with the farm style cup pulls. 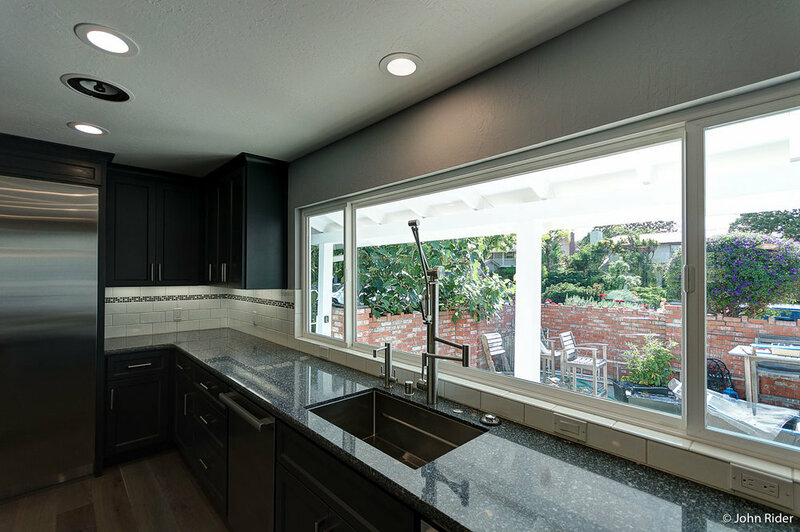 With this kitchen remodel, the emphasis was on the importance of having natural light while maintaining modernity. The wood cabinetry and flooring with the natural light from the windows work together to create the intended look exactly. This house was an original Eichler and was in need of an update. 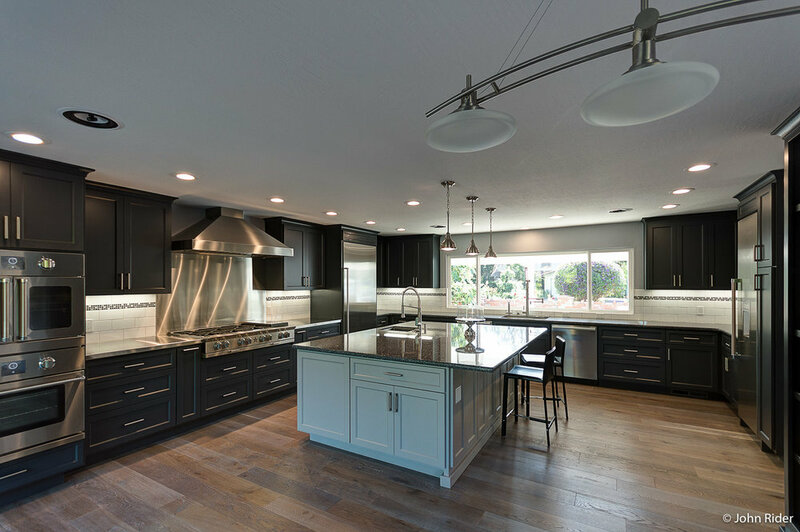 Our clients asked us to renovate their kitchen to give it a more modern look, and they also wanted to make sure that the style of the house would not be lost in the construction. The goal with this bathroom was to make it more modern and contemporary. The floating cabinets, sleek black cabinetry, and silver/gray tiling all contribute to the stylish look of this bathroom. The main feature of this bathroom is the handmade blue glass tile in the shower and the floating cabinets and sink. The primary goal was to create a contemporary bathroom with a pop of color, and that was brought to reality. This backyard started as an overgrown hill of grass. The thought was to turn it into a family playground and entertainment space. This picture shows off the water slide that starts in the 12 person hot tub and ends in the lower swimming pool. It may not be a full water park, but having a water slide in your back yard is pretty cool. It has turned out to be a ton of fun for the entire family. The original idea here was to use a large sliding door to open up onto the patio. The client let us know early on that they intended to entertain large groups and really wanted to use their yard. 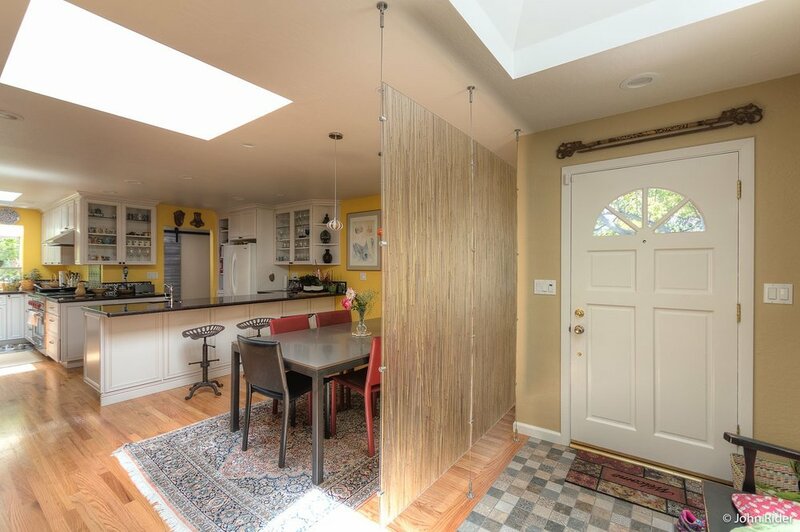 The slider would have worked fine, but when it comes to living indoors/outdoors in California, there is nothing quite like a large folding door. The nice part about these doors is that you can choose different versions of how it opens. In this case, the first door operates as a single door for general day to day use. Sometimes the client asks for a curved cabinet with dolphin faucets. So of course, we install a custom curved cabinet with dolphin faucets. The smiles were well worth it! What's equally as cool as dolphin faucets? Not much, but a gold sink is pretty close! If you want to install a gold sink in your bathroom, we're more than happy to make that happen. If you would like your bathroom to remind you of the spa, adding stones to the floor can help recreate the feeling. This photo is a clearer view of the custom blue glass tile shown in the remodels pictures. As you can see, it provides an attractive aesthetic to a modern/contemporary bathroom. Isn't it every general contractor's dream to be asked to build a custom wine rack? While working on the interior of this house, the clients decided they wanted an upgrade on the exterior as well. The goal was to add some curb appeal to the house. A simple change over the front door did the trick.